Hispanics and Latinos: Who are they? Dilemma X enjoys sharing world and cultural history. Our goal is to help people better understand the world in which we live today. 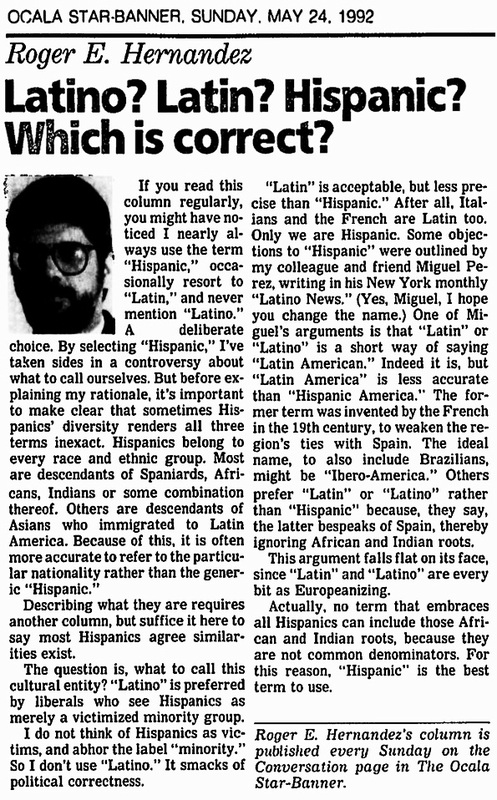 In the United States we often hear the terms Hispanic and Latino. What is it? Many Americans actually do not understand what Hispanic and Latino actually means. On top of that many people use the terms incorrectly, even when they do know the meaning. In fact, many Americans often see and hear the media comparing the population sizes of individual racial groups with the population size of Hispanics/Latinos. Doing so is actually not correct. 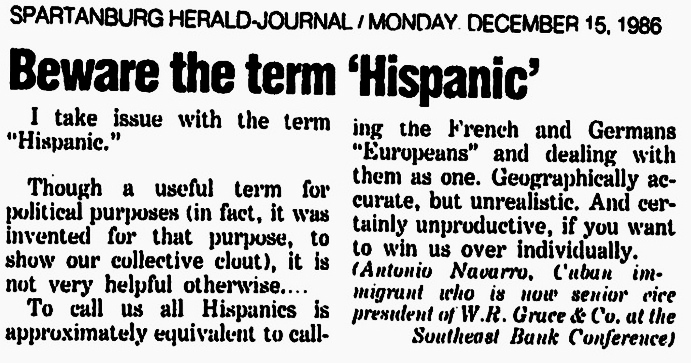 Below you will see a number of newspaper articles, from that past, that explained the complexity of using the terms Hispanic and Latino. 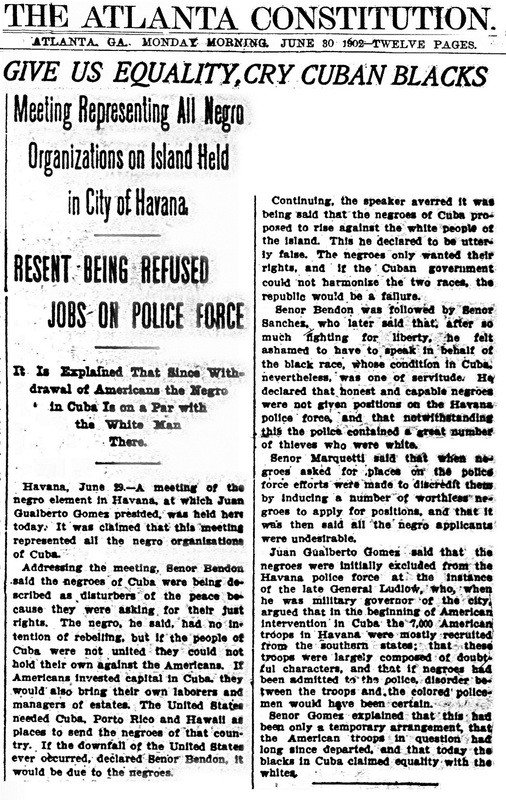 We begin by sharing a 1902 newspaper article on the black Hispanics/Black Latinos in Cuba. We end by sharing a few of our past Dilemma X articles that also explore this subject. Will the media and demographers ever learn how to correctly write about Hispanics/Latinos? ….Or should the terms Hispanic/Latino be removed from the U.S. Census forms? The U.S. Census has included racial categories since the first one in 1790. U.S. Census categories have changed over time. 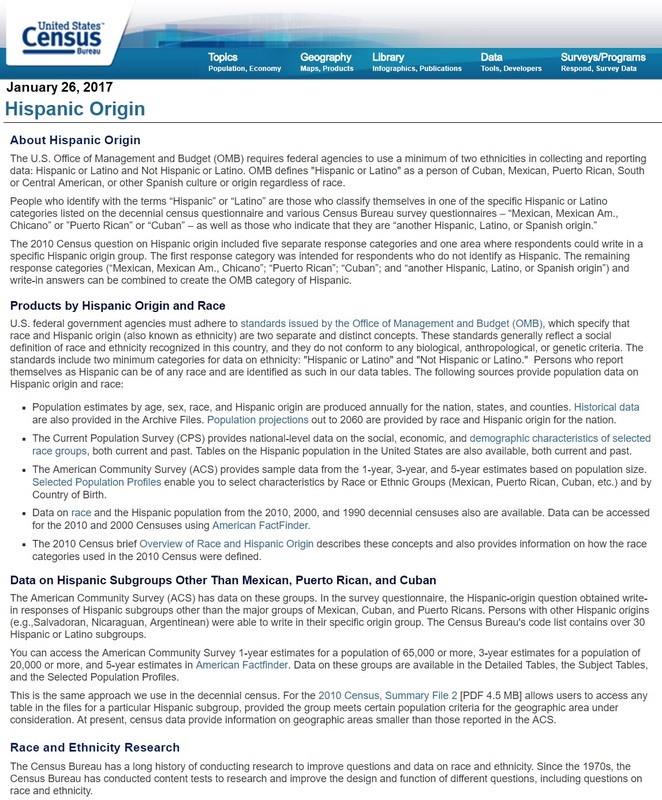 Hispanic (Latino) origin was included for all households beginning during the 1980 Census. 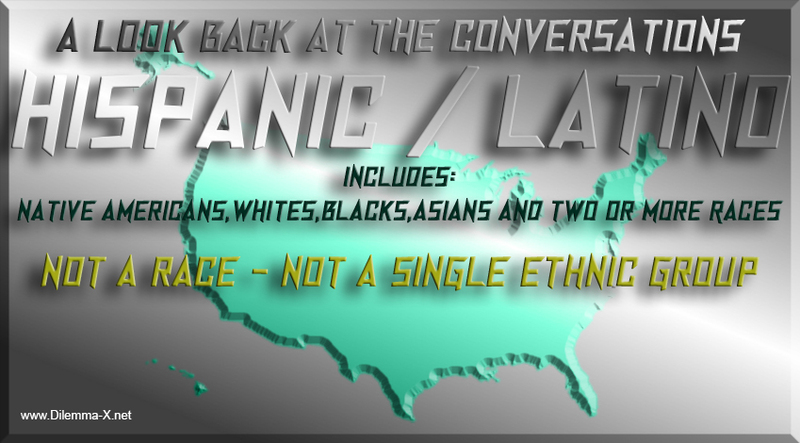 Since the 1970s, all race and Hispanic or Latino questions rely on people to identify themselves. Click image below to enlarge. Click your return arrow to return to this Dilemma X topic. ‘Love & Hip Hop’ Star Puts Music Producer In His Place After He Says Afros Aren’t ElegantHe also questioned singer Amara La Negra’s Afro-Latina identity. Video: “Things White Latinos are sick of hearing”. A joke on how White Latinos also sometimes get some of the same questions as Black Latinos. Many people don’t realize Hispanics/Latinos come in all races and it’s actually not a race or ethnicity. It’s a place of origin. Tego Calderón is one of today’s most fascinating Puerto Rican musicians. Calderón speaks openly about the black Puerto Rican history. Stop and read …. “Hispanics and Latinos: Who are they?”! !